These non-stick pads are designed to cover and cushion large surface cuts, scrapes and burns with an extra-absorbent, breathable 100% cotton filler. 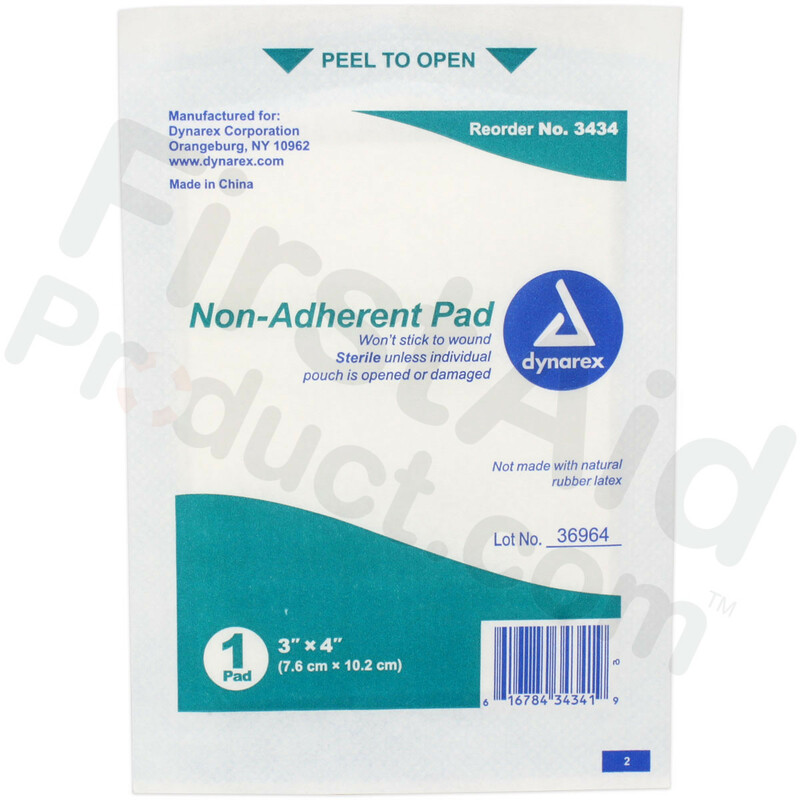 The "ouchless" perforated mylar surface custom fits the pad to wounds, and the outer cover is bonded so it won't fall apart when cut. 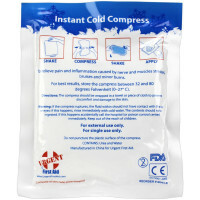 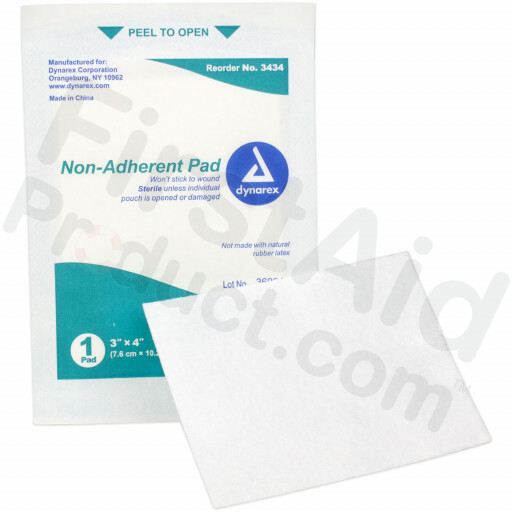 Pad is sterile unless package is opened or damaged. 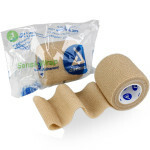 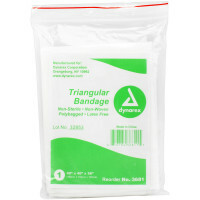 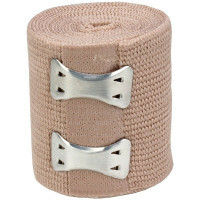 To use: remove from package and apply directly to wound. 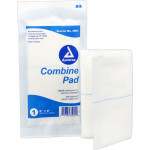 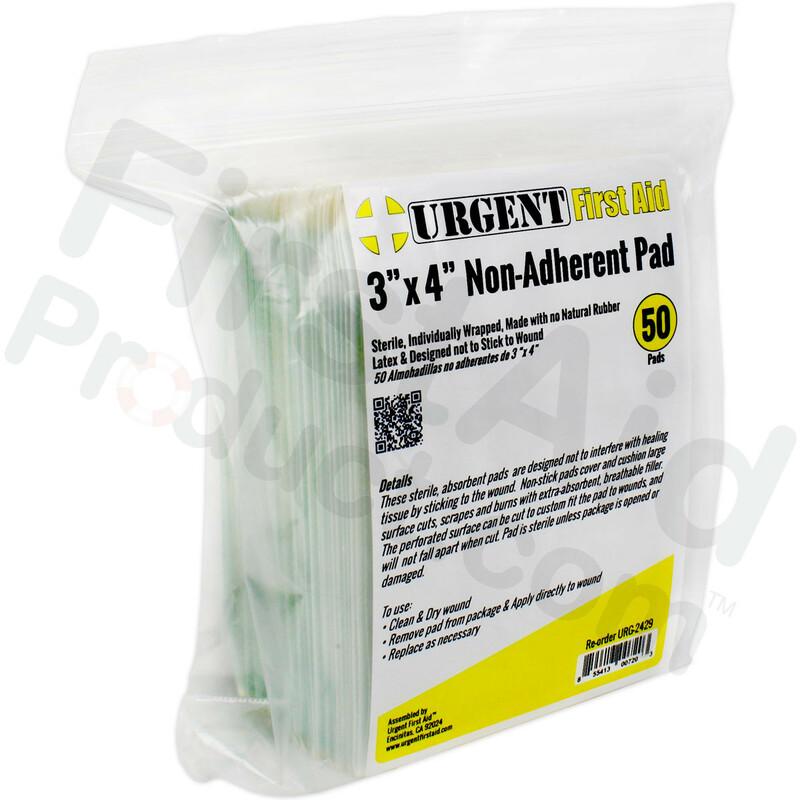 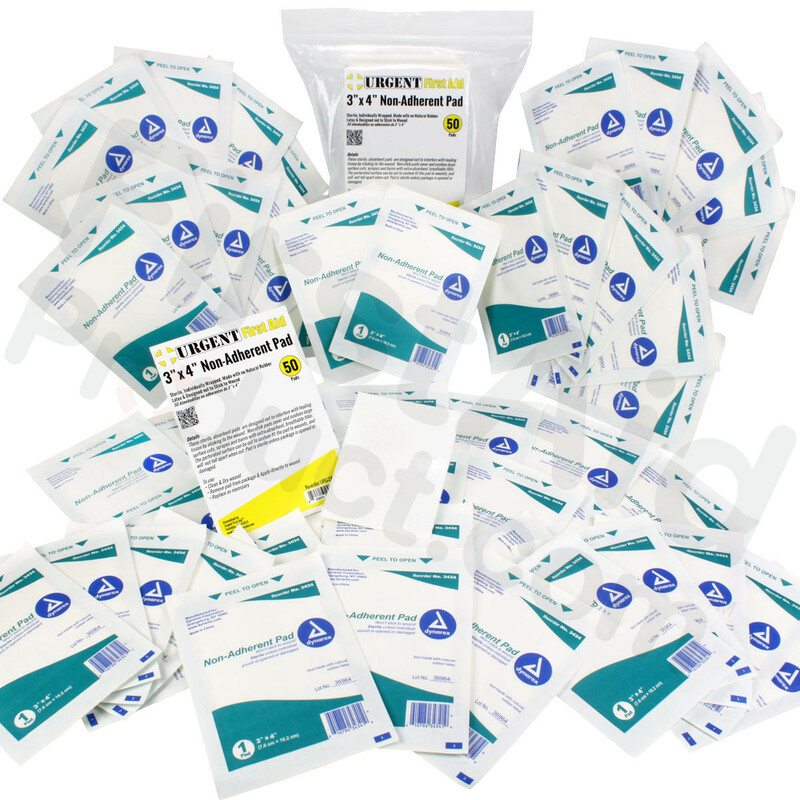 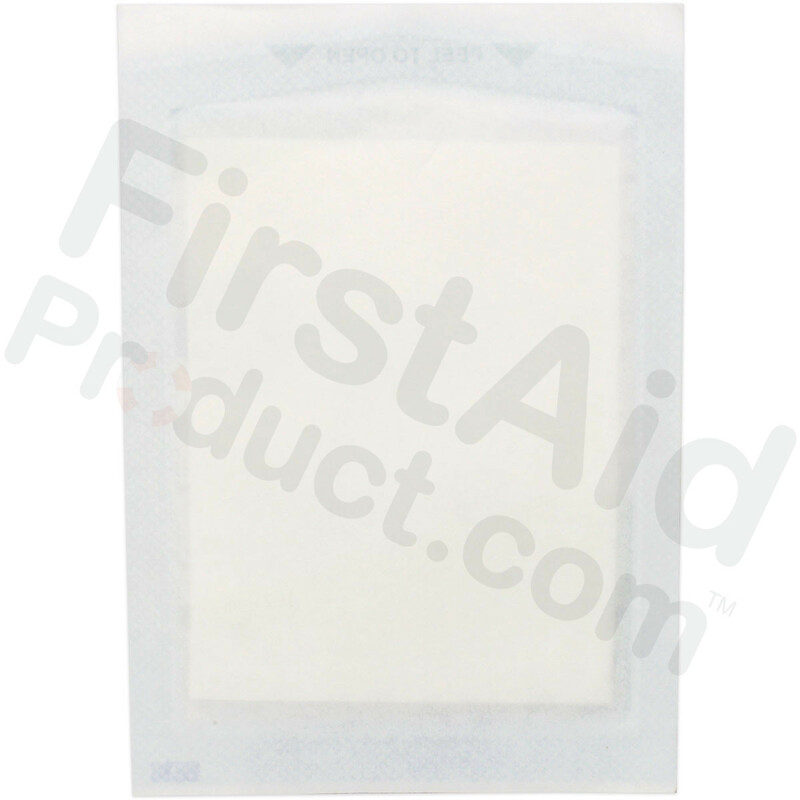 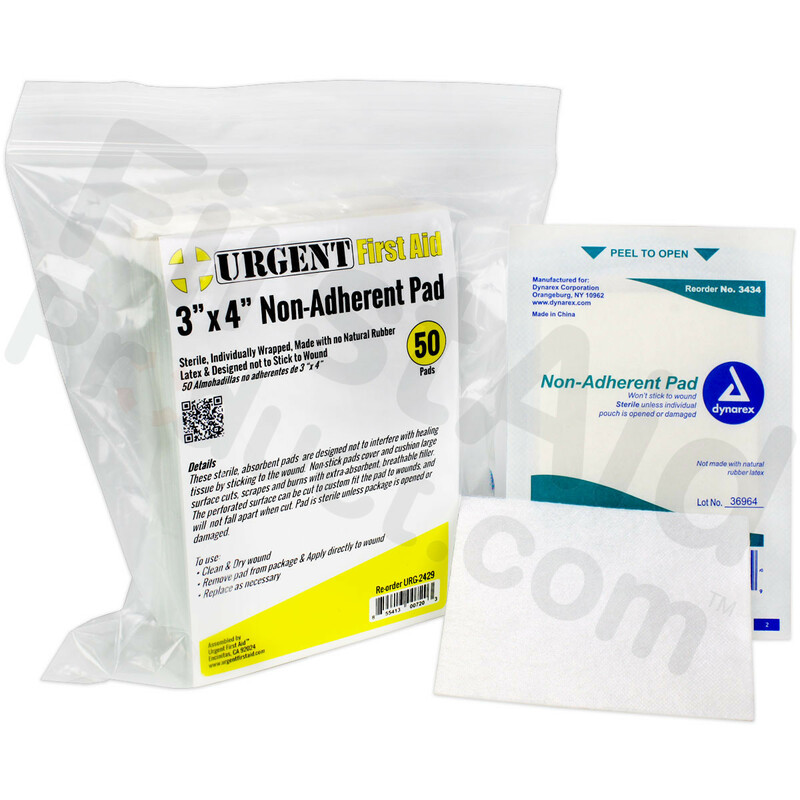 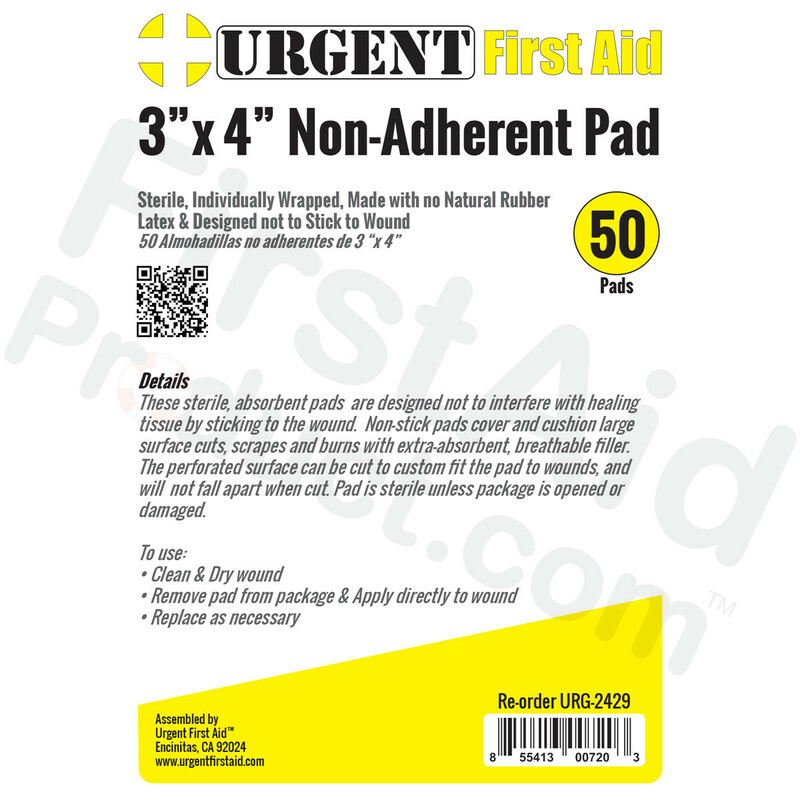 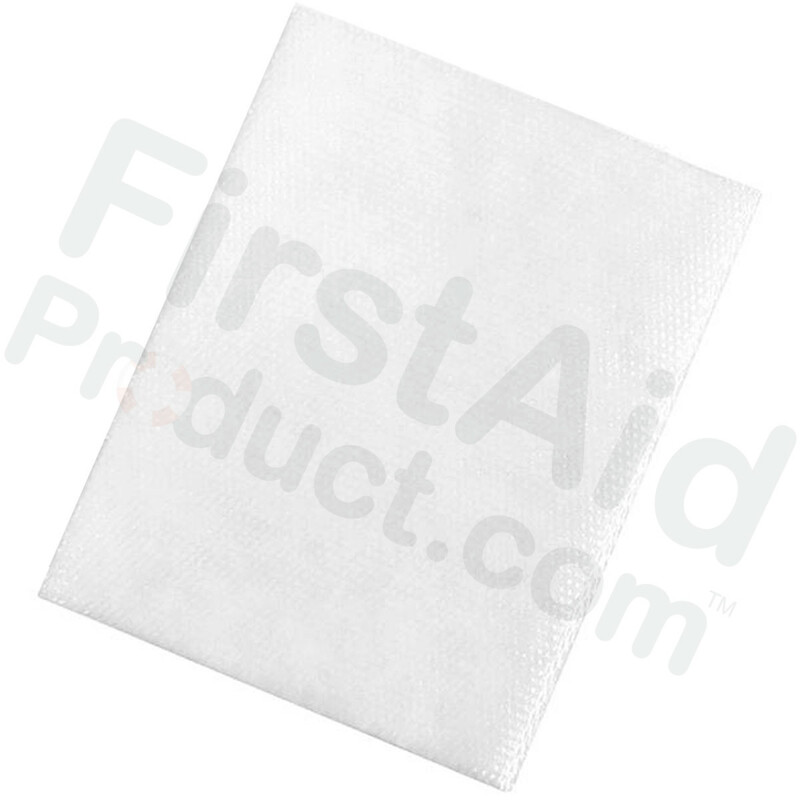 3"x4" Non-Adherent Pad, 50 Per Bag.